At this difficult time Farley & Thompson is ready to help and guide you through the process of dealing with shares left by a loved one as part of their estate. We will assist you with the verification and valuation of holdings to comply with HMRC requirements so that you can obtain a Grant of Probate. It is sometimes the case that estates have incomplete or out of date paperwork. Even if you cannot locate all the valid share certificates we will often be able to point you in the right direction or make an application on your behalf for an indemnity to obtain the necessary duplicate documentation. 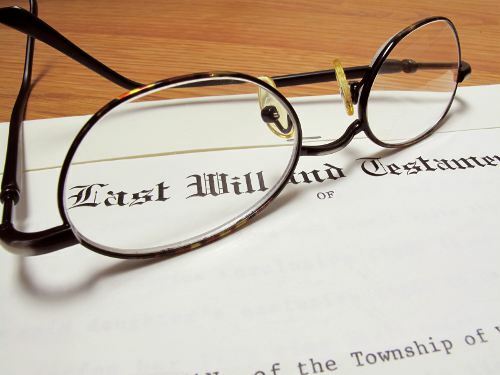 If you are an Executor and have already been issued with Grant of Probate and just need a dealing facility, we can provide you with an account to dispose of the shareholdings and we will make payment direct to the executor’s bank account. For those inheriting a portfolio of shares we will be happy to sit down with you and discuss your options for receiving continuing advice or the merits of placing the account under our discretionary management service. If you would like more information about our Probate facility and costs, as well as the services available afterwards for managing a share portfolio, please get in touch with one of our broking team.